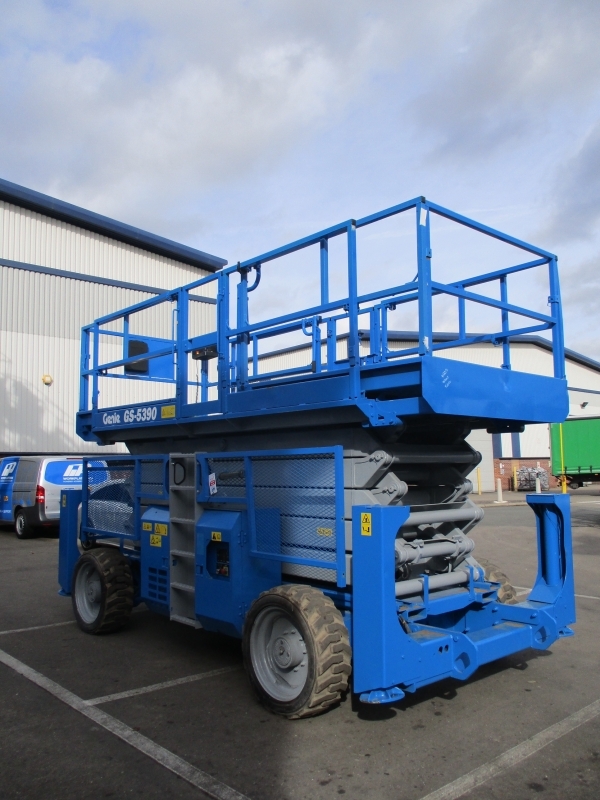 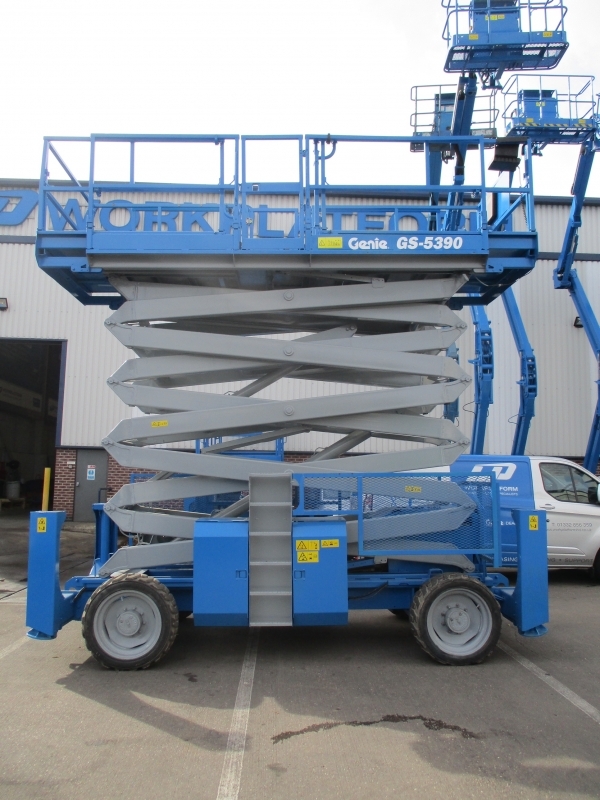 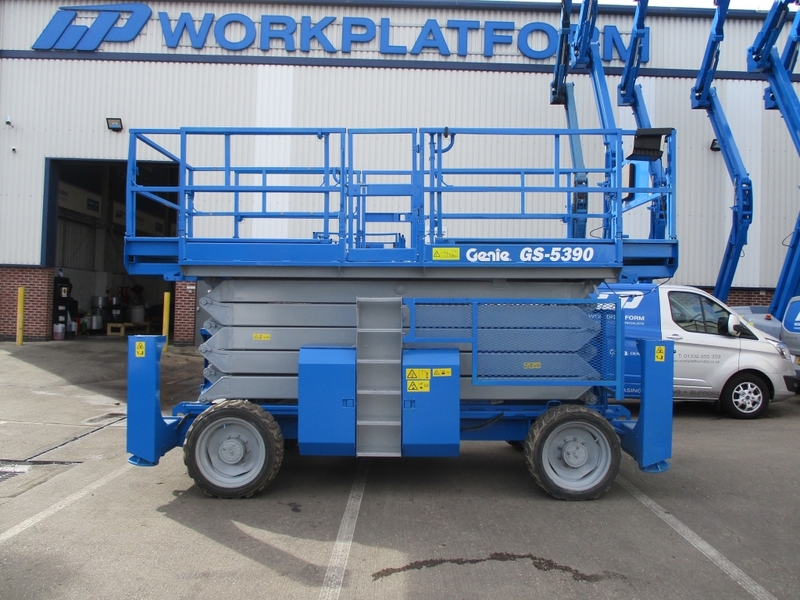 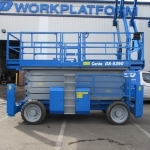 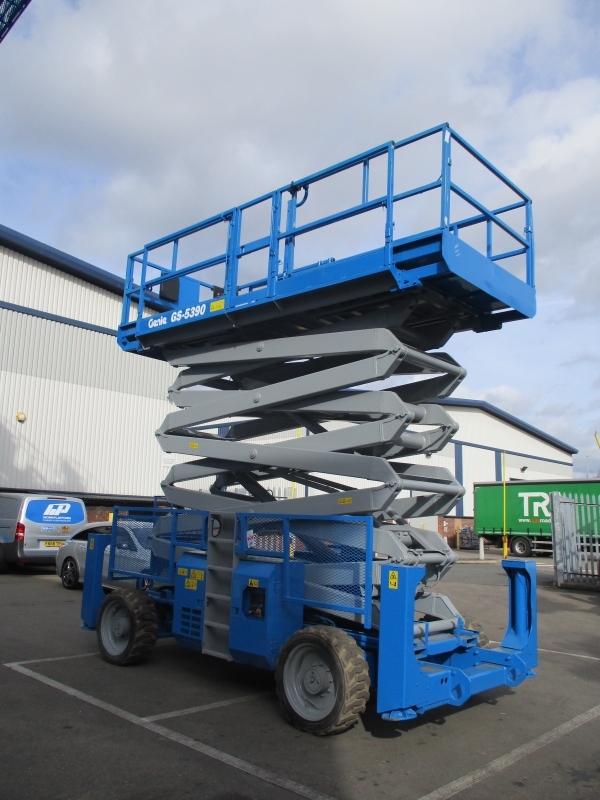 This used 2009 Genie GS5390RT has an impressive 17.95m working height and 2086 hours on the clock. 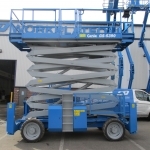 Supplied re sprayed with full service, 6 month LOLER and 6 month warranty. 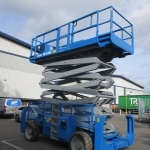 Free, no obligation site survey. 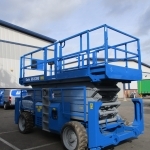 Making sure that you achieve the most from your budget. 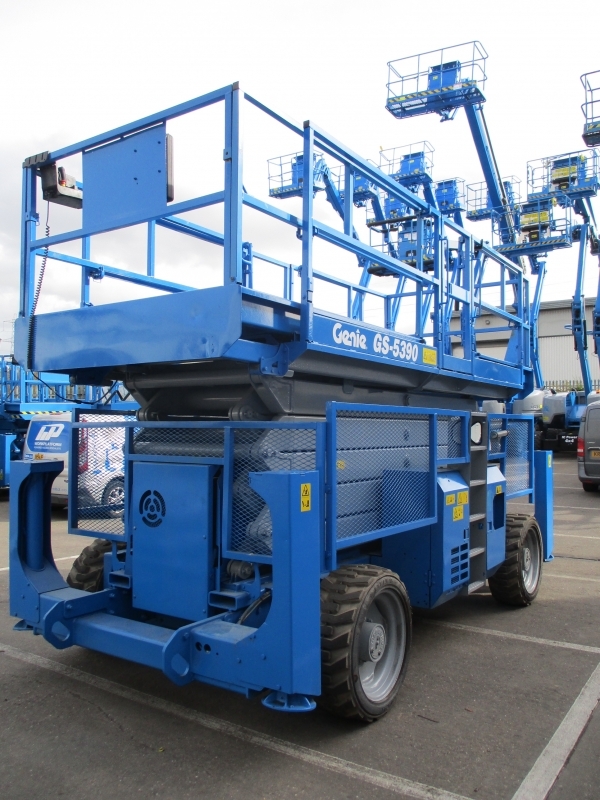 Our factory trained representative will conduct a complete evaluation of both your job site and requirements and then after taking into account operational safety and the environment, recommend the most suitable machine/s. 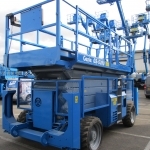 Our representative can also be available be available to discuss pricing, funding options, operator training, annual service contracts and general support.